According to the Federal Reserve, Americans defaulted on their student loans at record levels in the later half of 2018. In just the third and fourth quarters of last year, there were around $166.4 billion in student loan delinquencies that have been in default for 90 days or more. This is not healthy for the economy, noted Steve Beaman, a financial analyst for the Florida Radio Network. Beaman is also the chairman of the McGraw Council and the author of The Path to Prosperity. “The alarms bells are going off,” Beaman said. What makes these defaults dangerous, Beaman noted, is the Federal Reserve recently reported student loan debt across the nation hit $1.5 trillion with 40 million Americans continuing to have student loans. 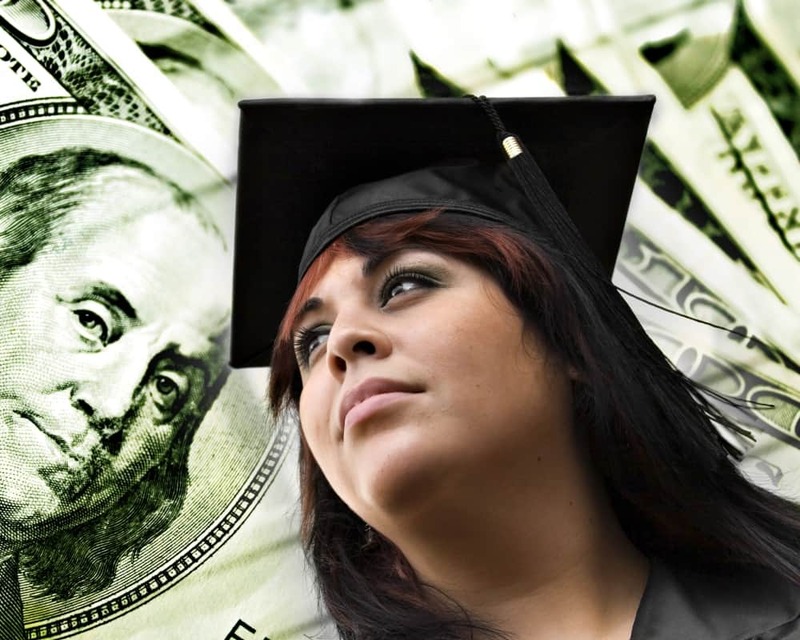 The Federal Reserve pointed 40 million borrowers facing $1.5 trillion in student loan debt. Jack Hough, a senior editor for Barron’s, also insisted this is a problem. “Let’s artificially puff up buying power with cheap (college) loans and it makes it even less affordable,” Hough said. With some Democrats pushing for free college tuition, some politicians don’t see that as a realistic solution to stopping delinquencies. Up on Capitol Hill, U.S. Sen. Lamar Alexander, R-Tenn., who served as president of the University of Tennessee and as U.S. Education secretary under President George H.W. Bush, is floating a proposal to tackle the problem. Alexander is pushing for student loan payments coming directly out of paychecks, insisting this will help the government get its money back. If Alexander’s proposal is adopted, supporters insist it would overhaul the system for financial aid and student loan repayments. With the massive amount of student debt, it’s largely impacting millenials and younger Americans. Regardless, Beaman called the growing student debt problem a crisis that could pose a major problem for the economy. “If we don’t do something about it quickly, it could possibly have a negative effect on the U.S. economy, hurt people’s economic life and have an adverse reaction to their credit score,” Beaman said.